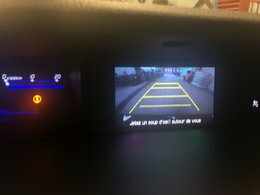 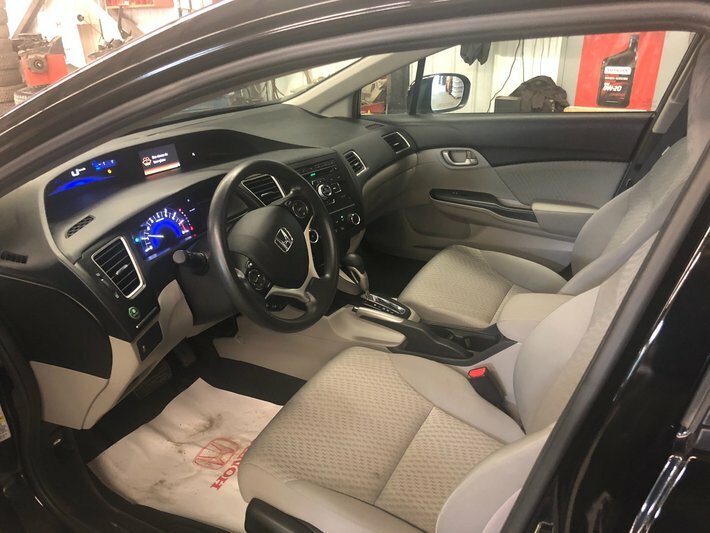 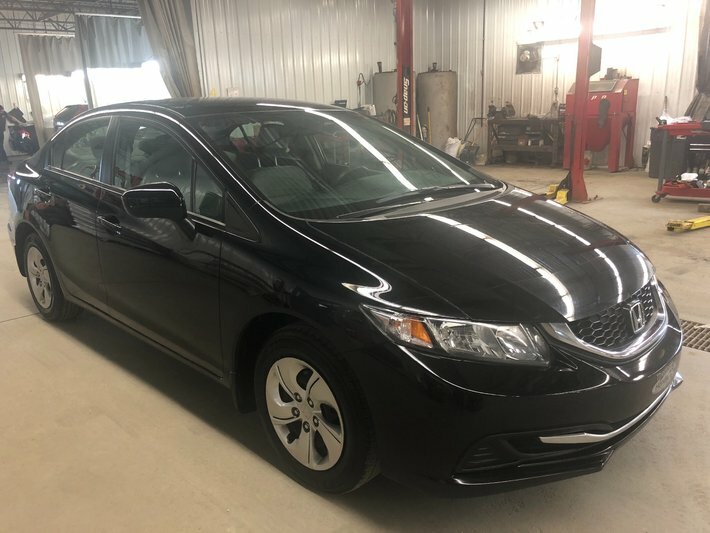 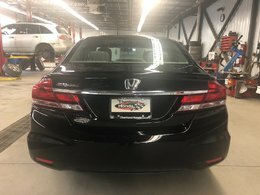 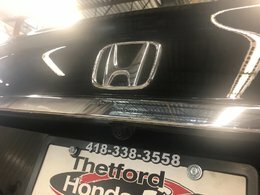 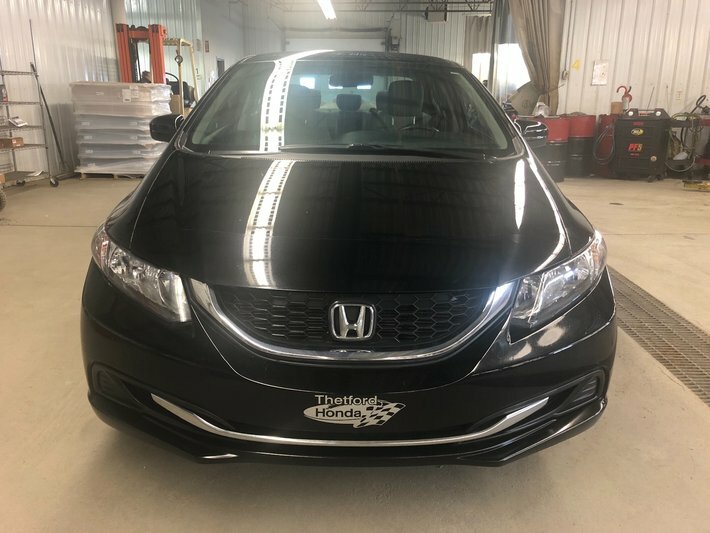 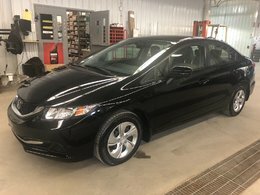 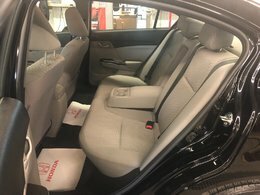 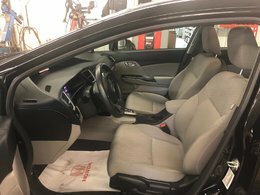 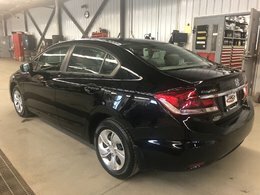 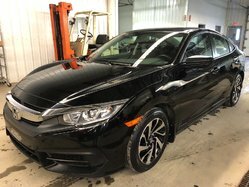 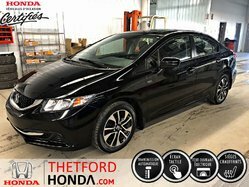 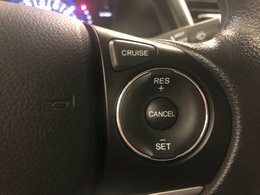 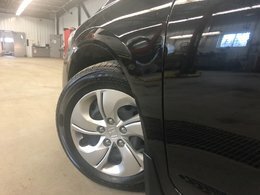 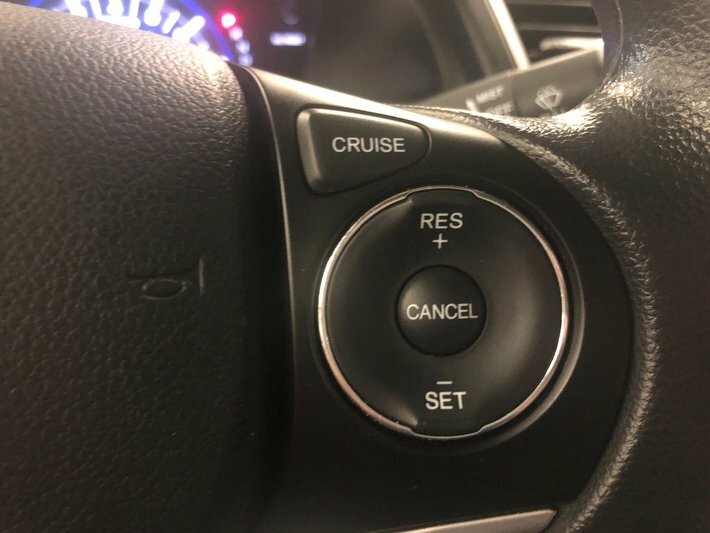 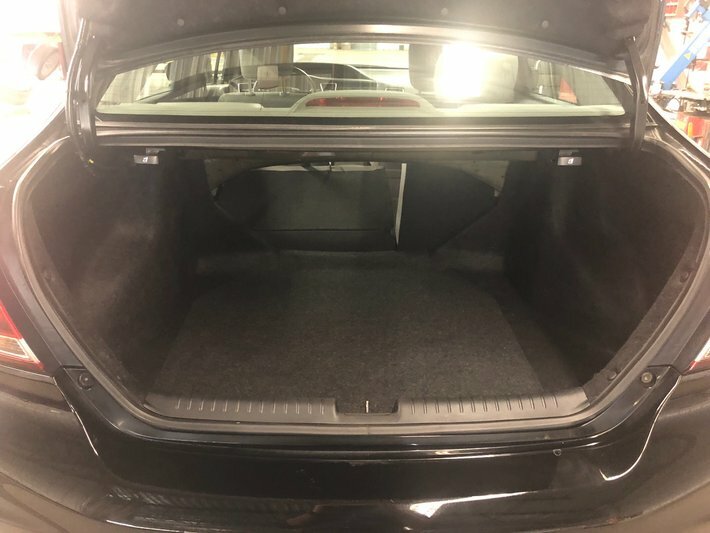 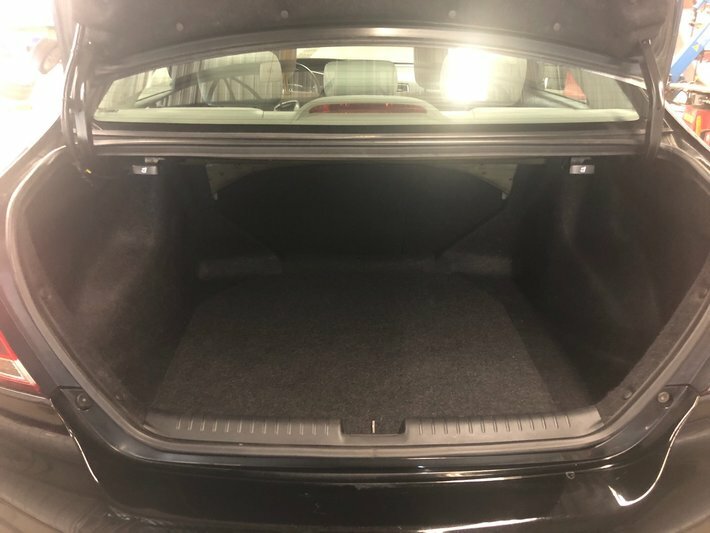 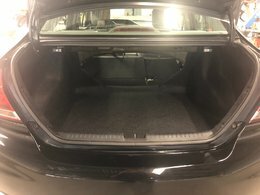 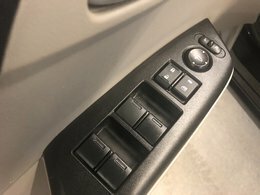 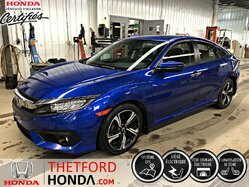 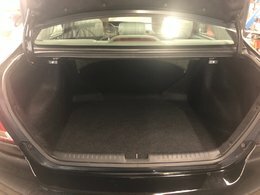 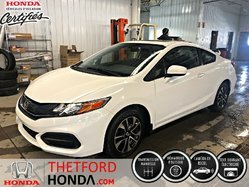 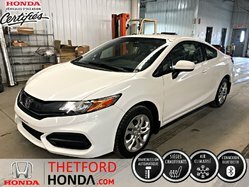 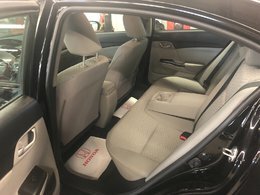 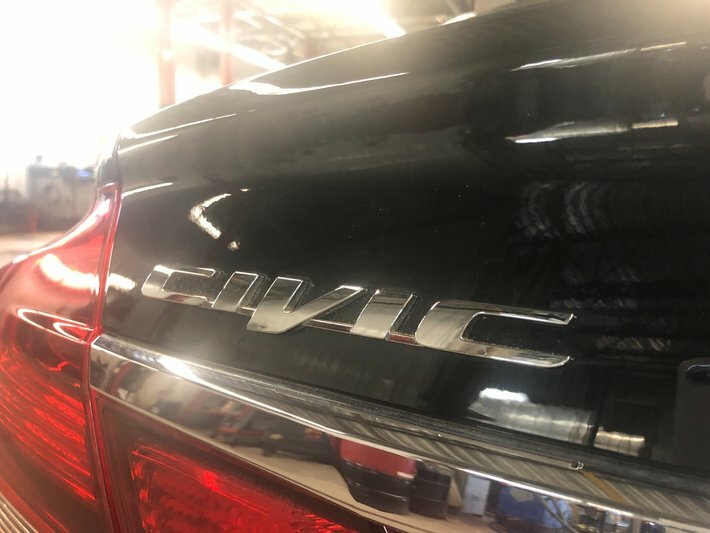 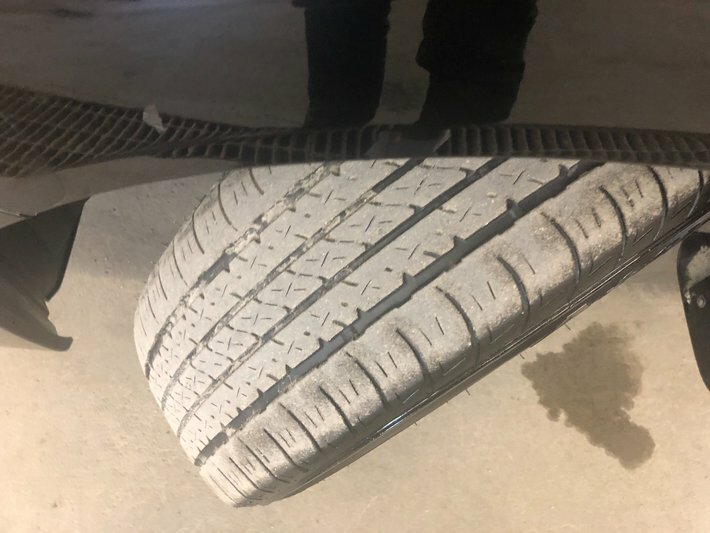 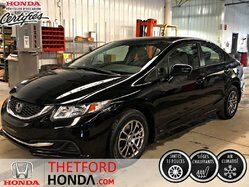 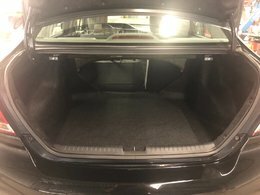 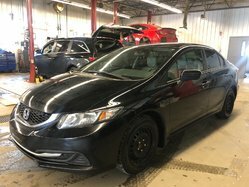 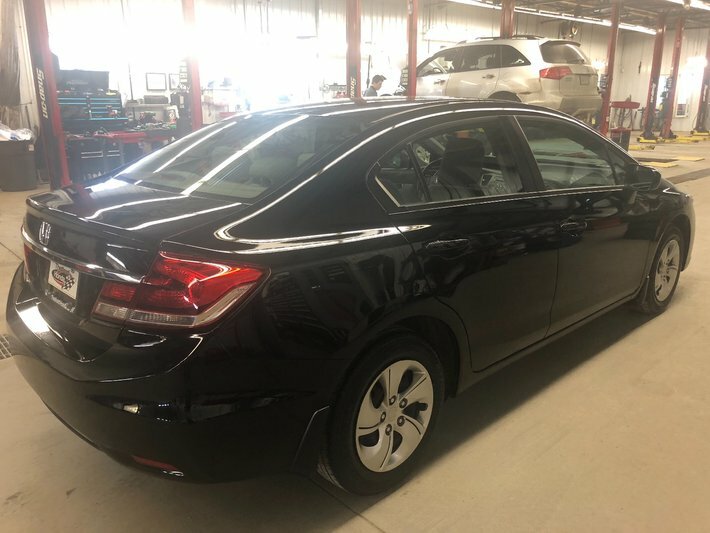 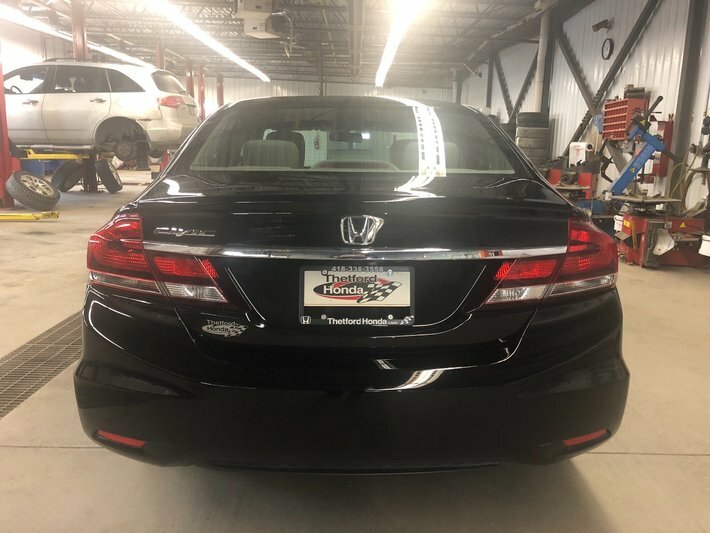 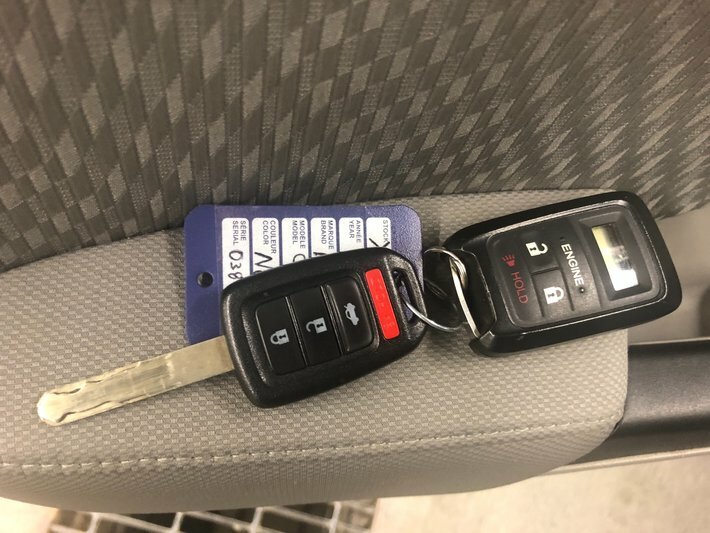 SUPERBE HONDA CIVIC LX AUTOMATIQUE TOUT ÉQUIPÉ, UN SEUL PROPRIÉTAIRE DE 52 ANS , JAMAIS ACCIDENTÉ AVEC RAPPORT CARPROOF À L'APPUI, INSPECTION MÉCANIQUE COMPLÈTE FAITE PAR NOS TECHNICIENS CERTIFIÉS PAR HONDA CANADA. 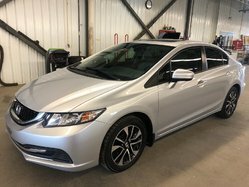 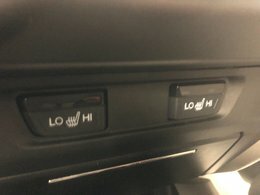 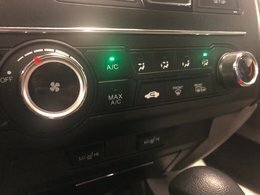 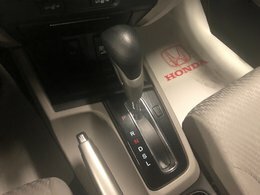 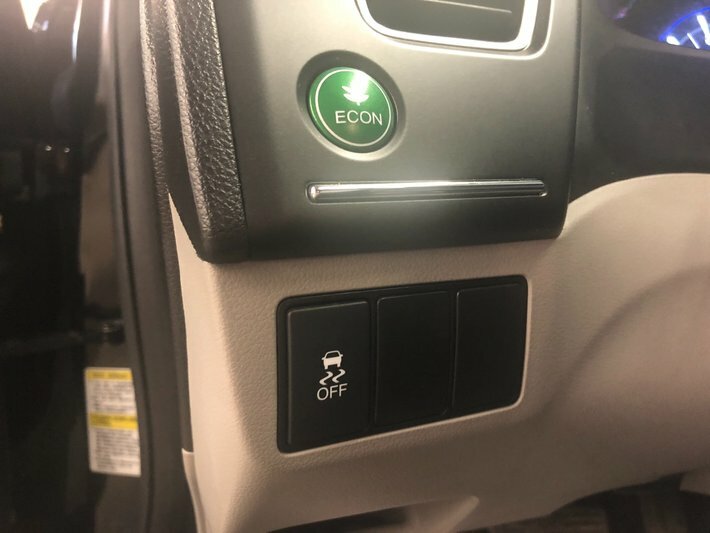 FIABILITÉ LÉGENDAIRE HONDA, EXCELLENTE ECONOMIE D'ESSENCE ET EXCELLENTE VALEUR DE REVENTE ! WOW ! RÉSERVEZ-LE DES MAINTENANT ! 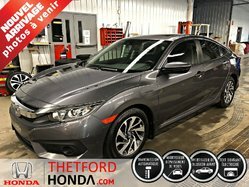 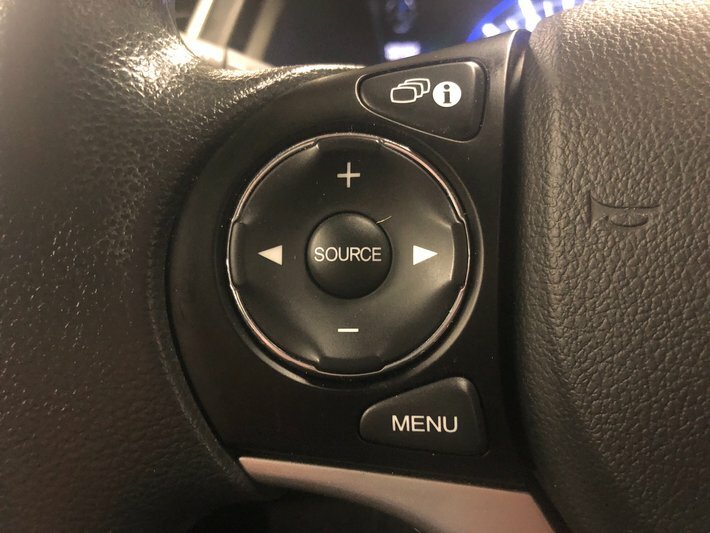 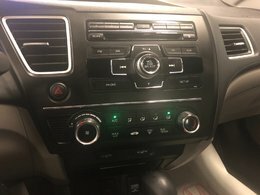 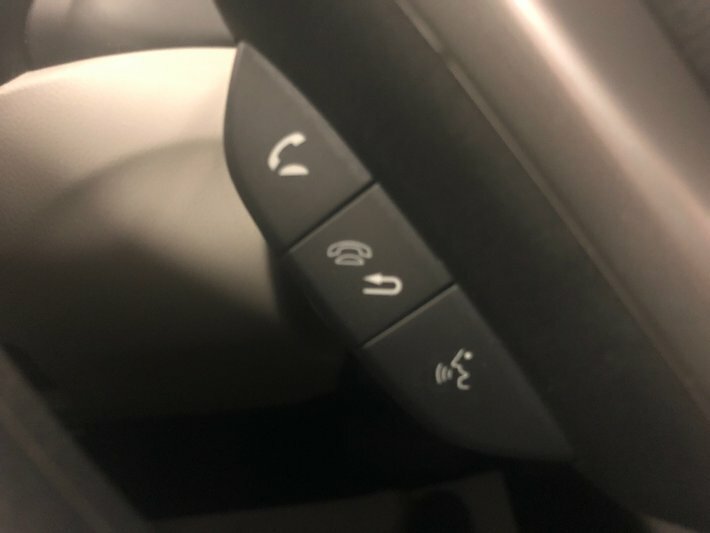 CETTE UNITÉ POURAIT ÊTRE UNE UNITÉ CERTIFIÉ HONDA !! 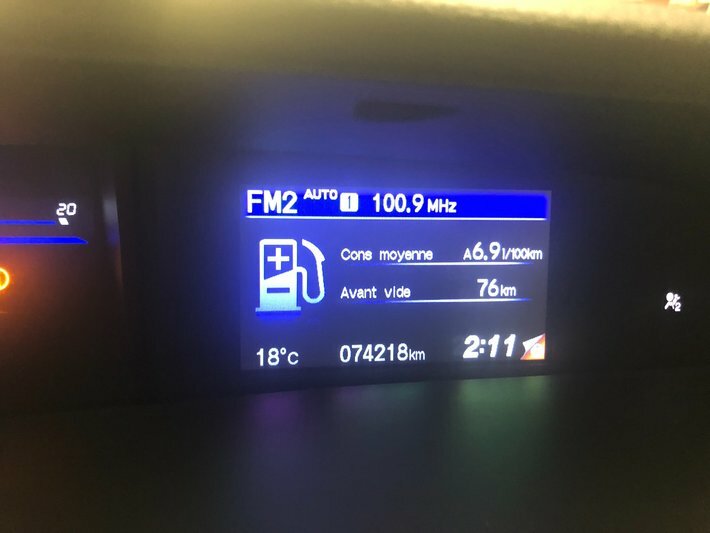 OBTENEZ UNE GARANTIE DE 7 ANS / 160 000 KM SUR LE GROUPE PROPULSEUR. INFORMEZ-VOUS ! POUR INFO PAR MESSAGERIE TEXTE (JOUR/SOIR/FIN DE SEMAINE) ECRIRE AU 418-333-1283. 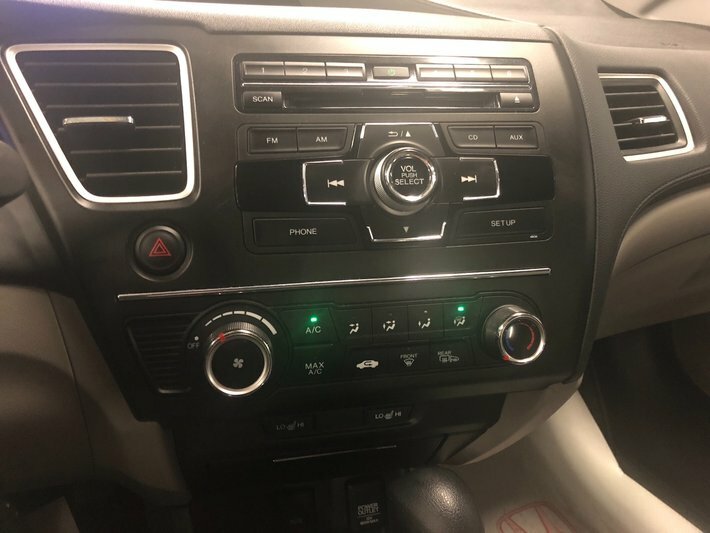 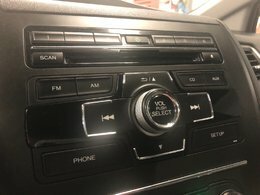 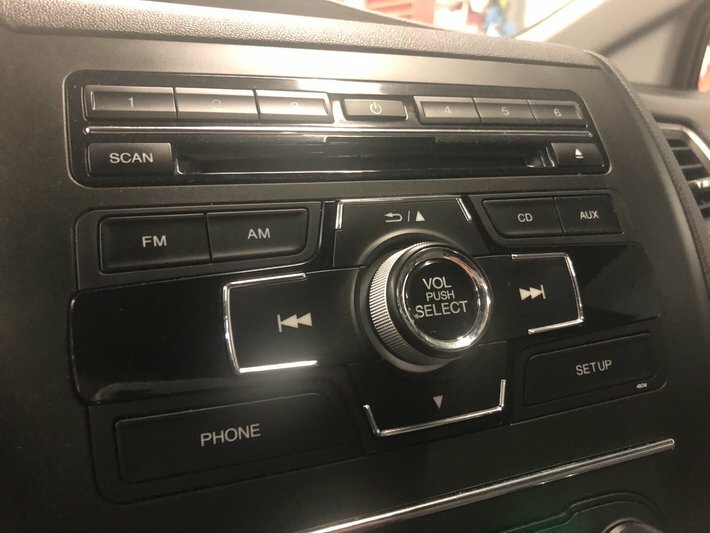 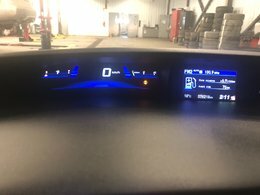 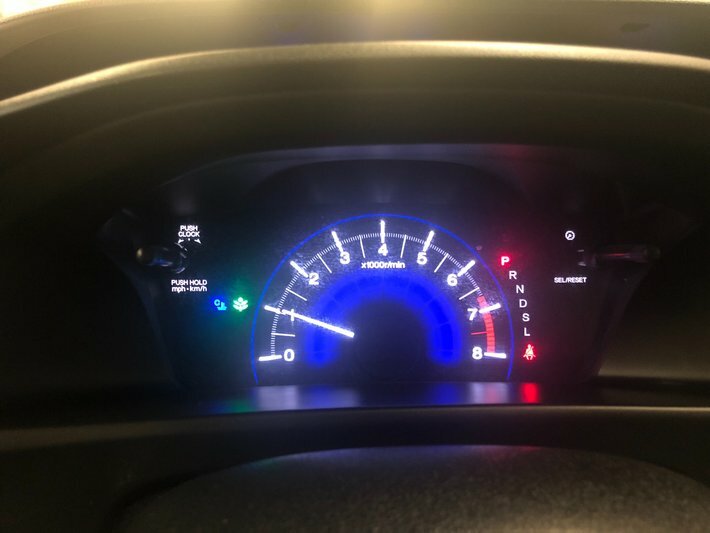 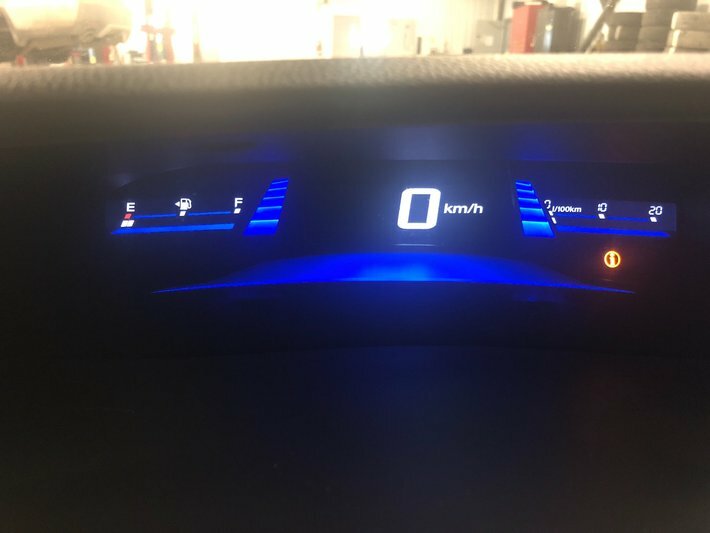 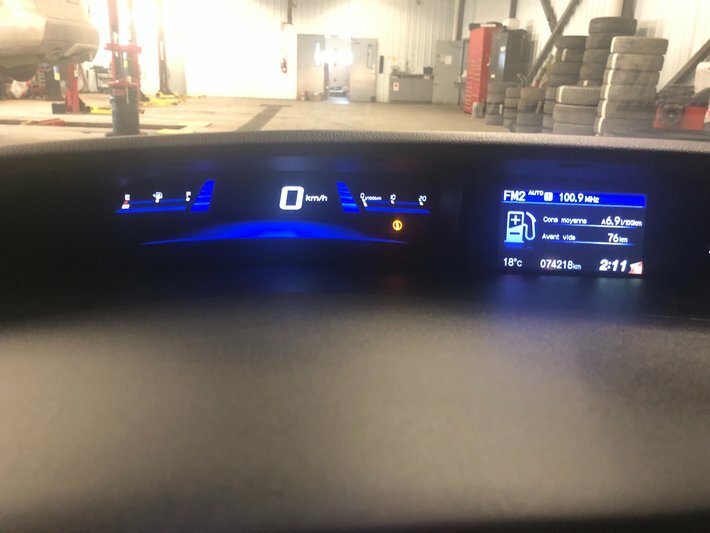 BALANCE DE GARANTIE HONDA JUSQU'AU 28 JUIN 2020 / 100 000 KM. 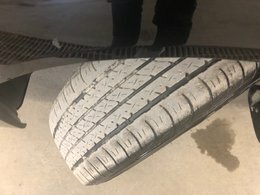 GARANTIE PROLONGÉE DISPONIBLE !